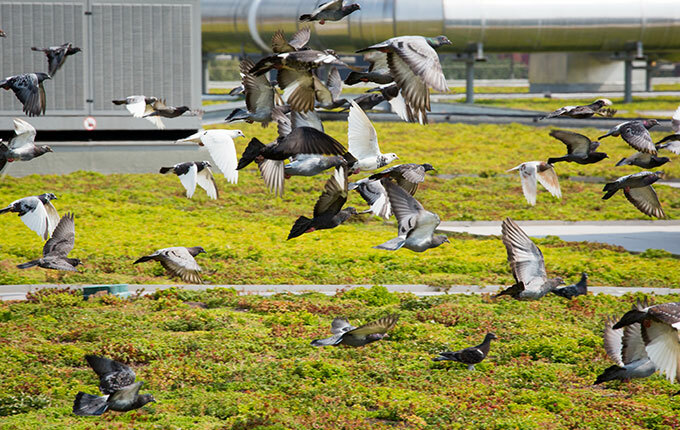 High performing StormCap system is wind tested and retains up to 2.6″ of rainfall for superior stormwater management. 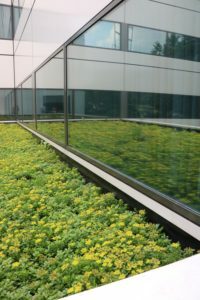 Johnson & Johnson’s World HQ has seven vegetated roofs using the StormCapTM vegetated system and has been awarded the first LEED Existing Buildings Gold Certification in New Jersey. 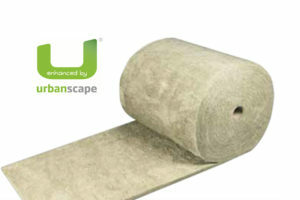 The high performing, low maintenance StormCapTM system was selected for its superior water retention-to-weight ratio. 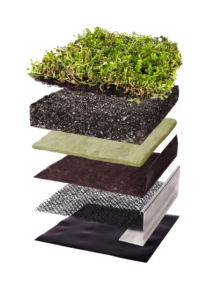 Innovative and easy to install, this system uses quality pre-grown mats, engineered growing medium and high performing base layers such as Urbanscape®’s Needled Mineral Hydro Blanket which has superior water retention characteristics holding 90% of its volume in water. 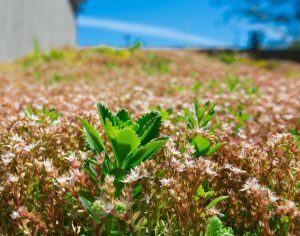 The green roof has no permanent irrigation. 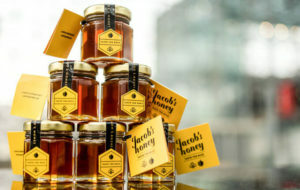 Research shows there are additional benefits for the employees and company itself, as views of nature promotes positive levels of well-being among employees and keeps employee performance at optimal levels. 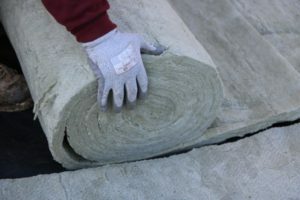 Good for the building, good for the environment and good for the employees and community. Win-win-win. 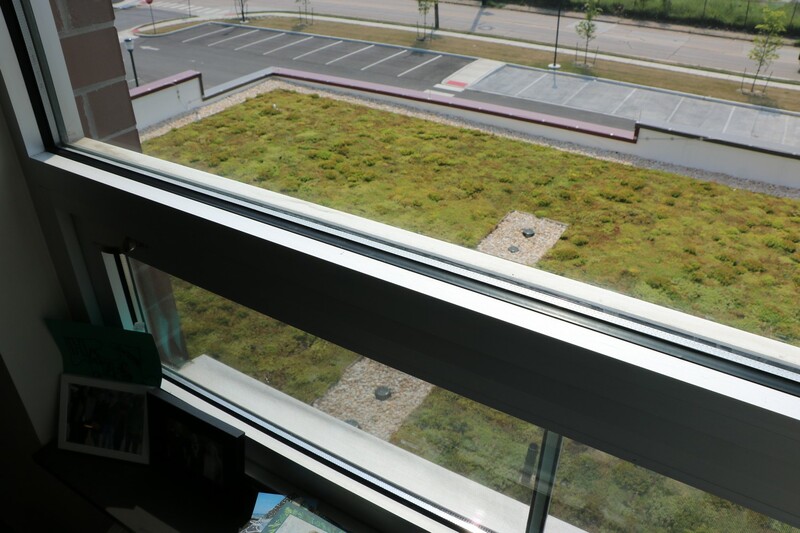 Students and teachers of Mastery Cramer Hill Elementary have a pleasing view of vegetated rooftop that changes appearance with the seasons. 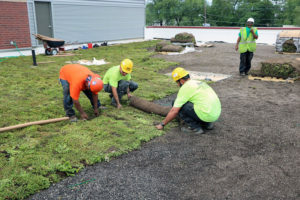 A team of workers from Ganter Contractors install the nearly 3000 square feet of vegetated roof in less than one day. 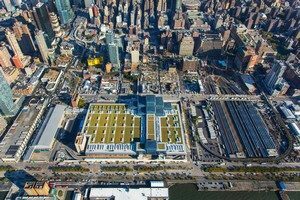 One of the main reasons the green roof was included in the design of the building was to reduce the stormwater runoff from the roof. 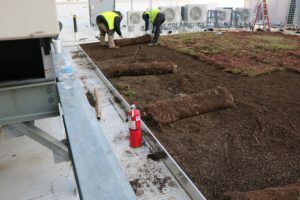 The vegetated roof also helps increase the lifespan of the roofing membrane and keeps the building, and surrounding area, cooler on hot days. 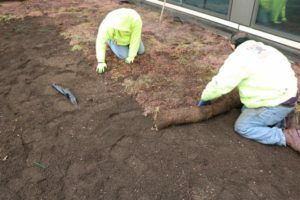 This school’s vegetated system features the lightweight Needled Mineral Hydro Blanket which acts as a water reservoir to support plant health, and offers reliable stormwater management over the lifespan of the vegetated roof. 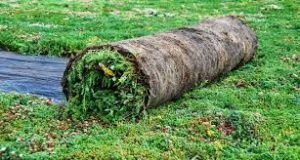 The sedum blanket is delivered with 85% foliar coverage and provides an instant green cover. 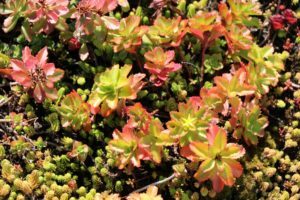 It consists of 10-12 species of sedum specially selected for their heat/drought tolerance and year-round visual interests. 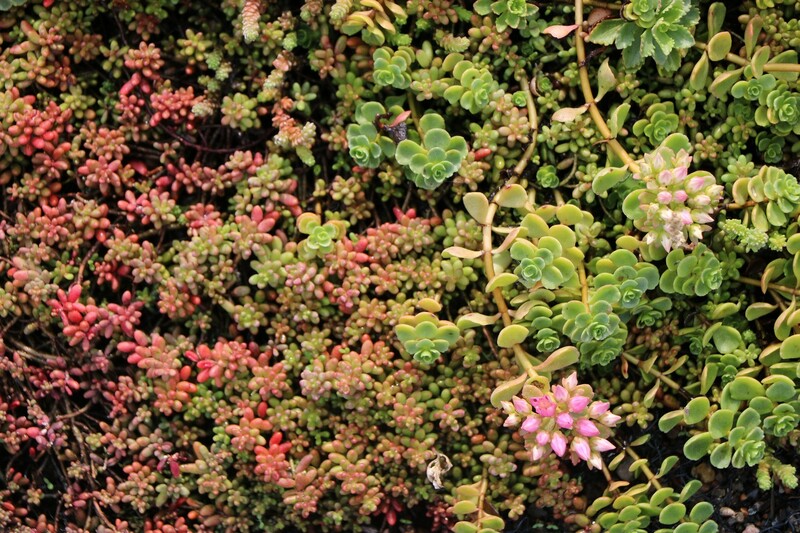 The sedum blanket helps reduce water evaporation, soil erosion and weed growth. 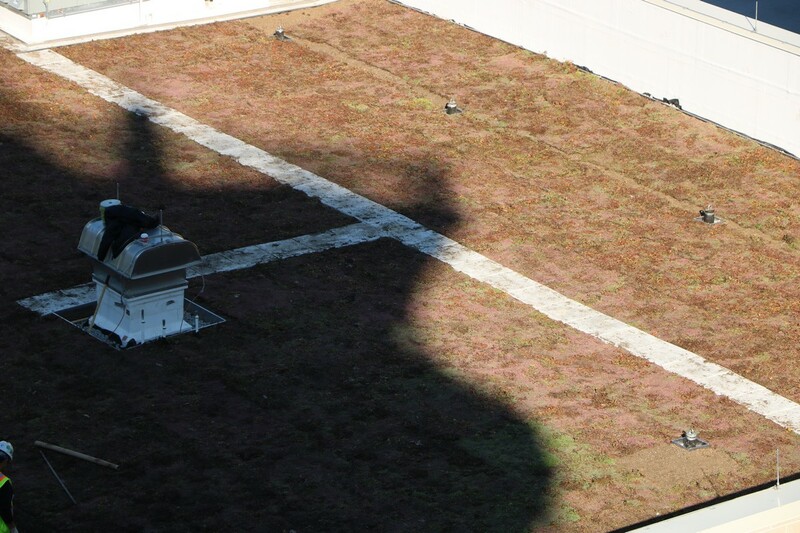 The green roof has no permanent irrigation. Research shows improved behavior and academic achievement in students who have a view of natural landscapes from their classroom.